Customer engaged with PSI to devise a long term solution, which could address productivity issues and disruption in Savvion services. 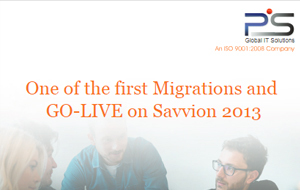 After rigorous discussions and analysis, PSI team advised the customer to migrate to Savvion 2013 and simultaneously execute a separate exercise to optimize applications and database for performance improvements. The client is one of the largest life insurance companies in India with a market share of 5%. The firm offers life insurance products targeted at individuals and groups, catering to four distinct segments: protection, children, retirement and investment plans. 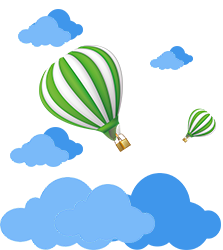 The company has over 7 million policy holders and a distribution network of close to 1,230 branches with over 124,000 agents as of 31 March 2013.